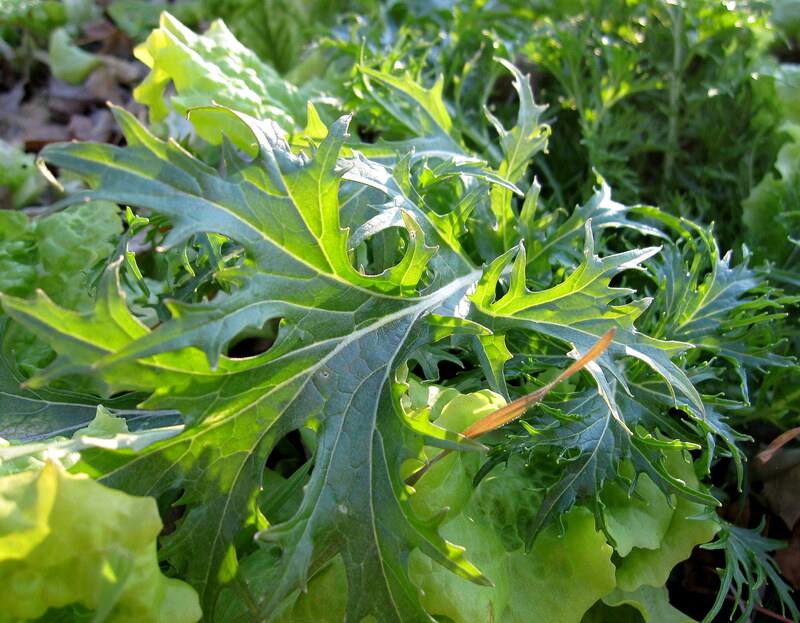 What a week for our leafy greens! Saturday and Sunday (Nov 19 & 20) our greens were covered by a fluffy snow blanket. By Monday the snow was melting and the sun was shining, but the temperatures were still in the 40s. 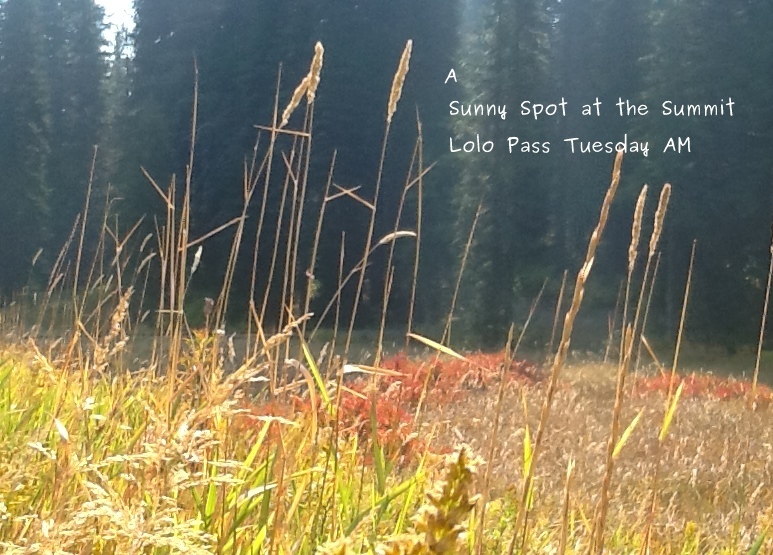 Then Thanksgiving arrived with lots of sunshine and warmth. 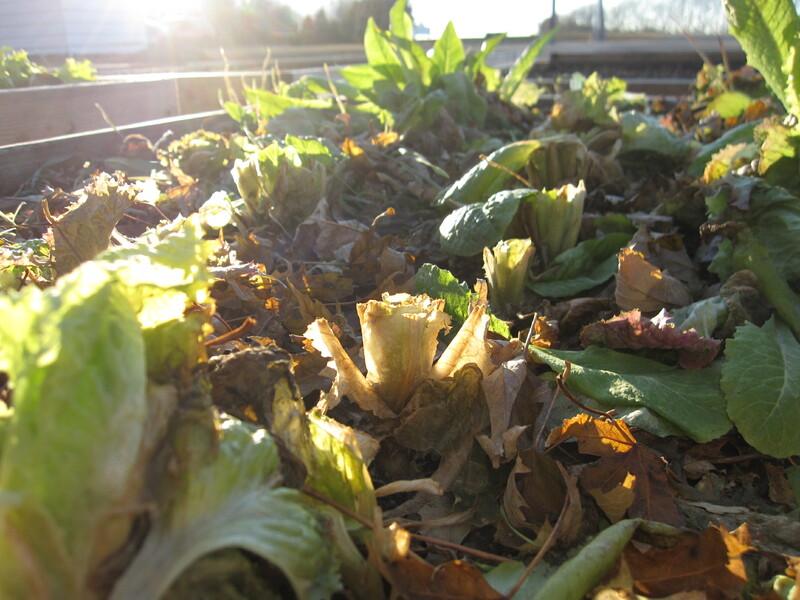 There are lots of dry tree leaves that blew into the raised beds throughout our windy fall. 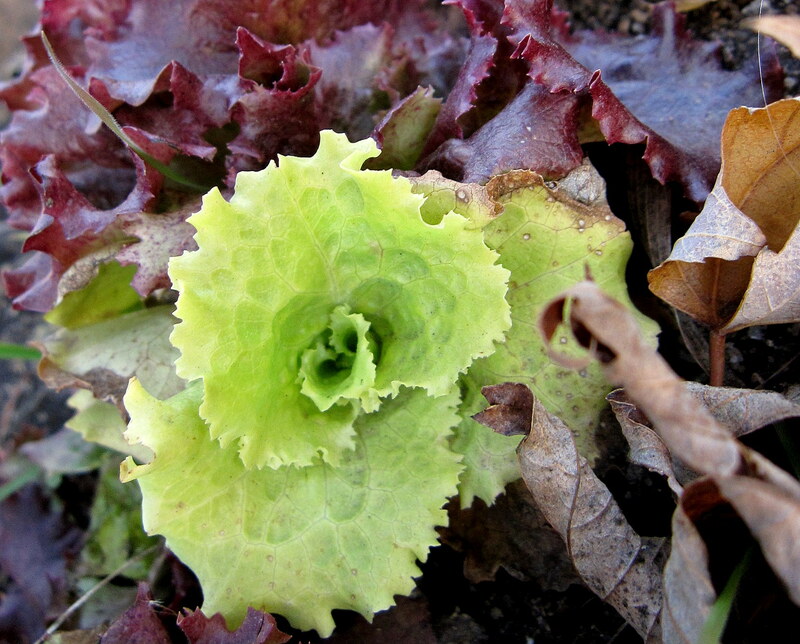 As I was cutting lettuce, I discovered that as I pulled away the dry tree leaves, the lettuce was green and perfect. Perhaps the dry leaves acted like an insulation. 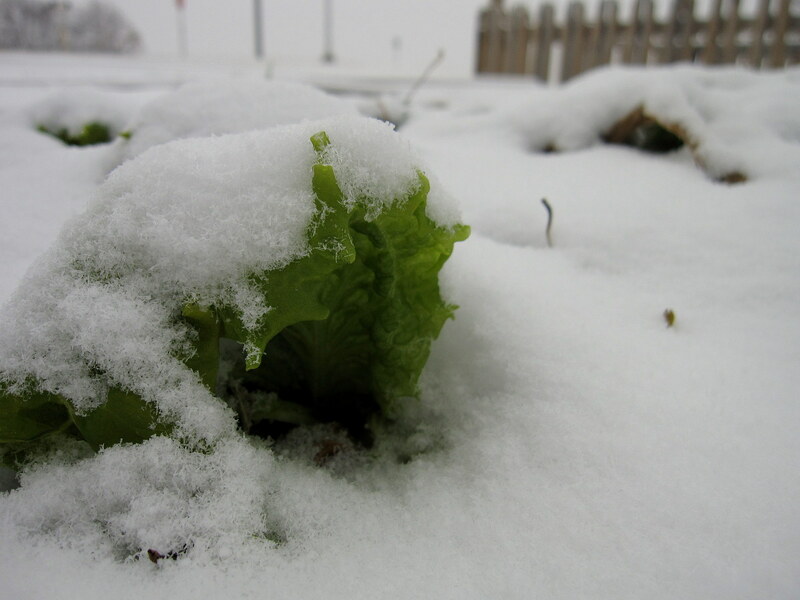 Another theory as to why our leafy greens have held up so well after the snow is that they needed a drink, and they didn’t mind if it was a slushy snow drink. 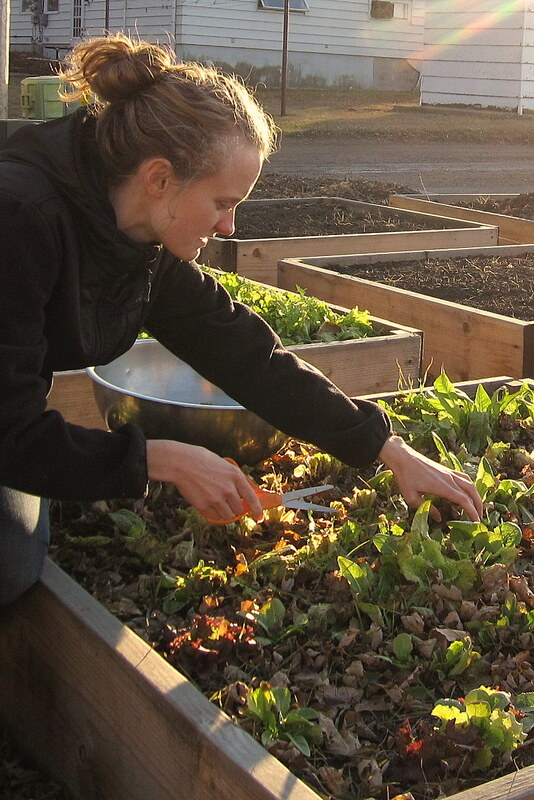 We had a very dry summer and fall…the snow, melting snow and warmer temperatures were probably just what the plants needed to give us pickers some gorgeous late November greens. Since Thanksgiving a frigid wind has blown through, some freezing stuff has fallen from the sky, grey clouds have hung thick in the sky and this morning the sun rose without a cloud in the sky(…ah yes, life on the open prairie of MN). 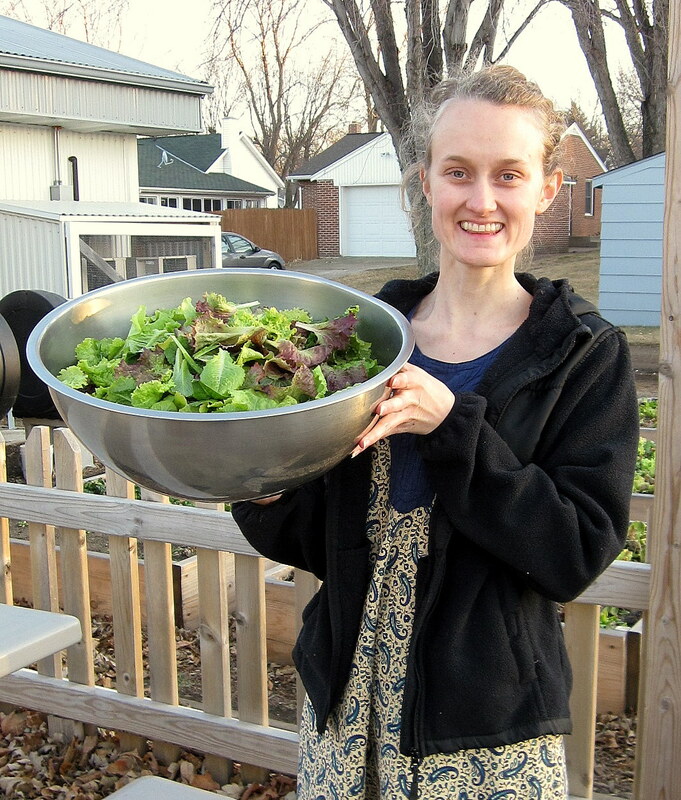 Every time I take scissors and a big bowl into the garden I think, this will definitely be the last time I pick lettuce, and yet time and time again I fill a bowl full. 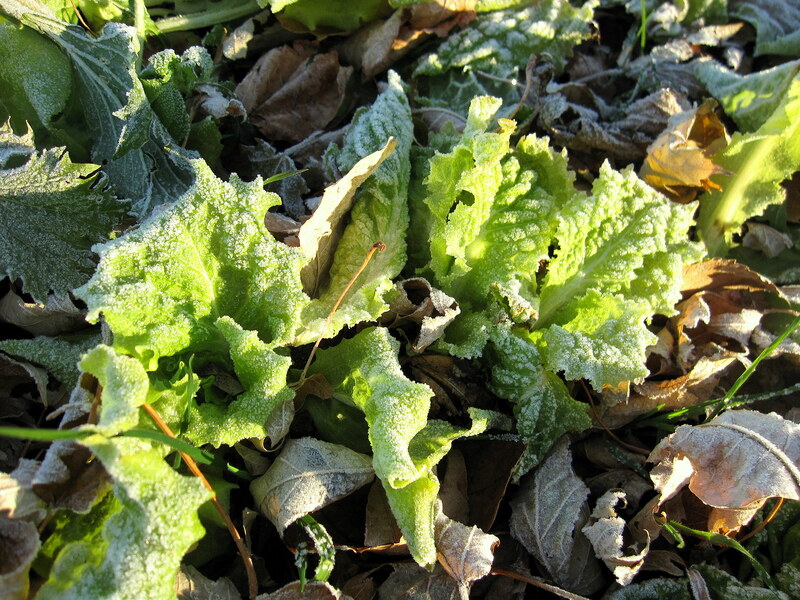 I’m very glad that Dad didn’t dig up the garden at the first sign of chilly weather…we would have missed out an a wonderful autumn of leafy green salads. 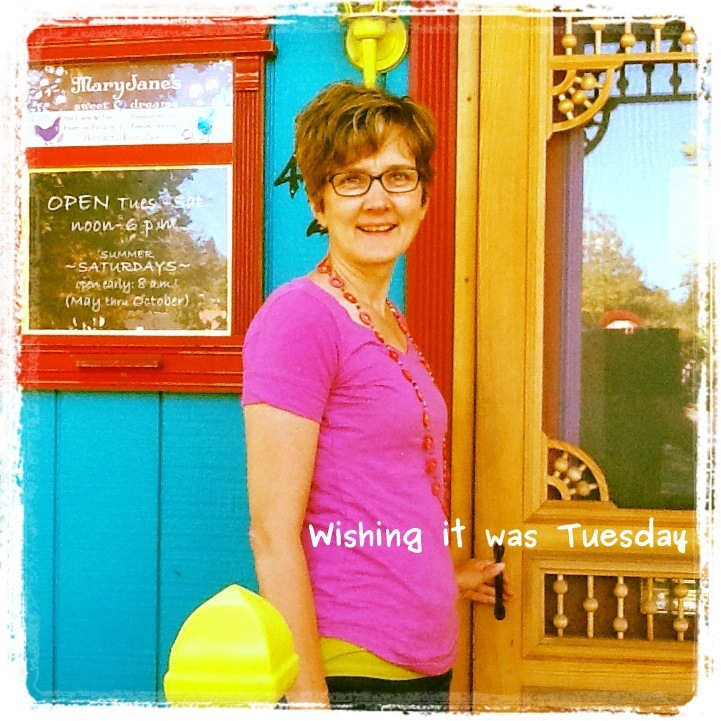 It’s been such a treat to see what these leafy greens have done. 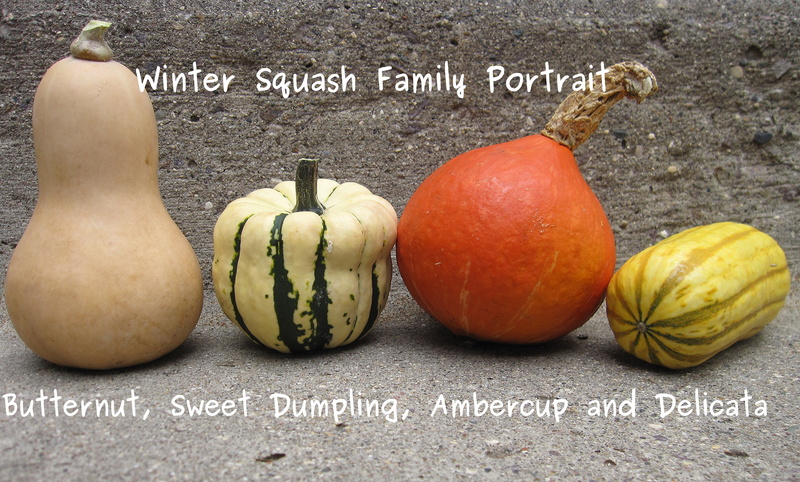 First up, Delicata squash. 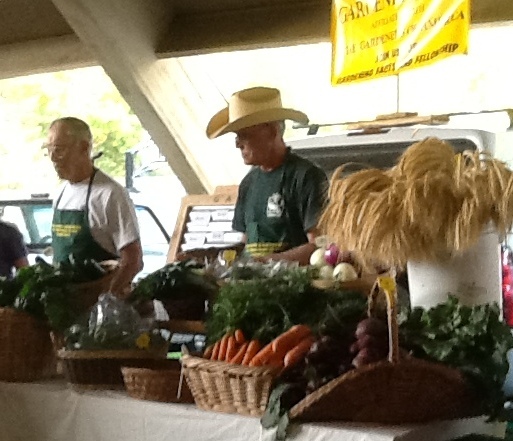 It’s an heirloom variety that has recently regained popularity. 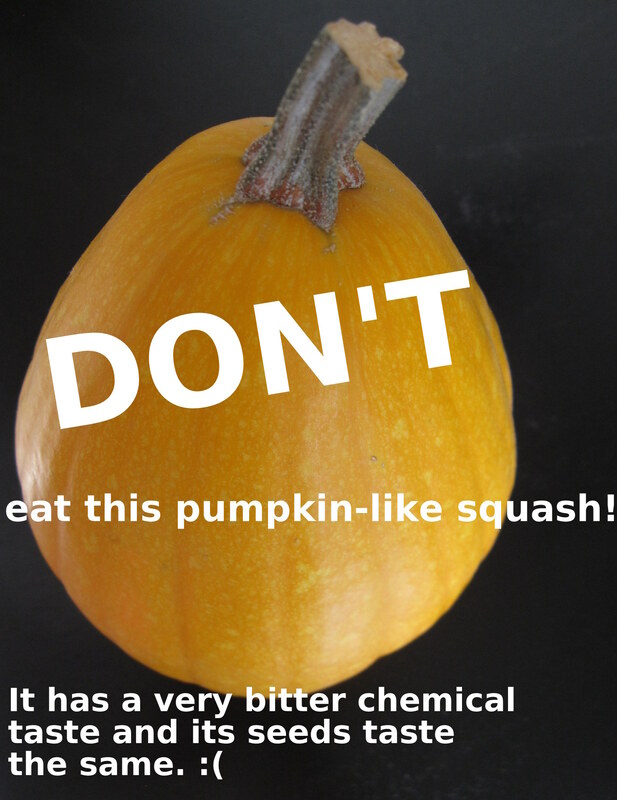 It has a thinner skin than other winter squash, which means it doesn’t keep as long as its thicker skinned relatives. The farmer I bought it from told me she thinks it has a taste similar to sweet potatoes. I clicked through a number of lavish recipes for this little guy. 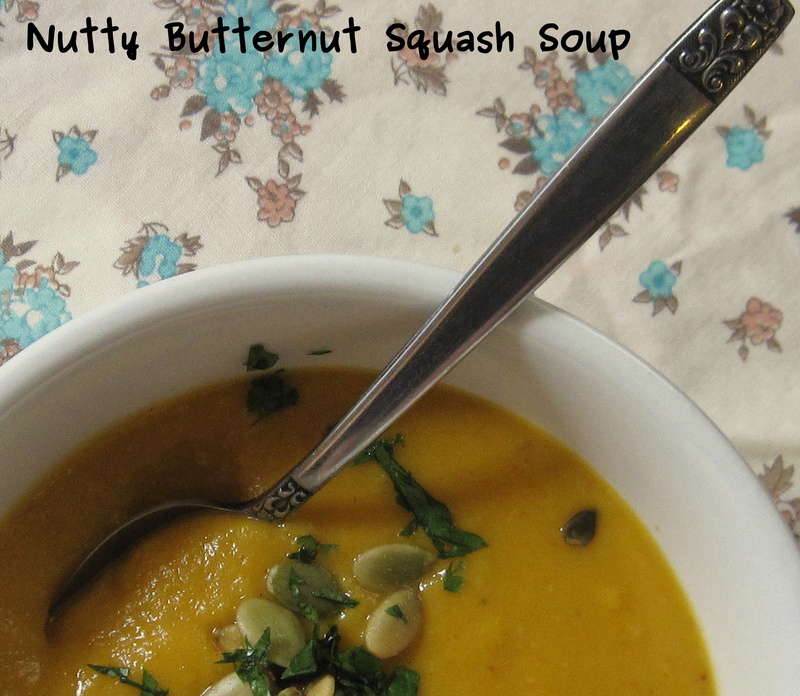 There are many decadent ways to prepare Delicata squash, as well as the possibility to turn it into a soup (which is always a good idea). But I wanted something that would allow me to really get a sense of its taste, so I decided to toss it in olive oil and bake until crispy. After tossing in olive oil and spreading evenly on a tinfoil covered baking sheet, I sprinkled half with regular ol’ salt and the other half with sea salt and a blend of rosemary, bay and thyme (another experiment). I put the tray of squash into our little convection oven at 325 degrees. After 15 minutes, the slices were beginning to brown and I gave them a flip. After another 15 minutes, I gave the sheet a shake, then kept an eye on them until they seemed crispy brown. Everyone wanted a taste as soon as they were out of the oven. The verdict: yum! So how about my experiments? 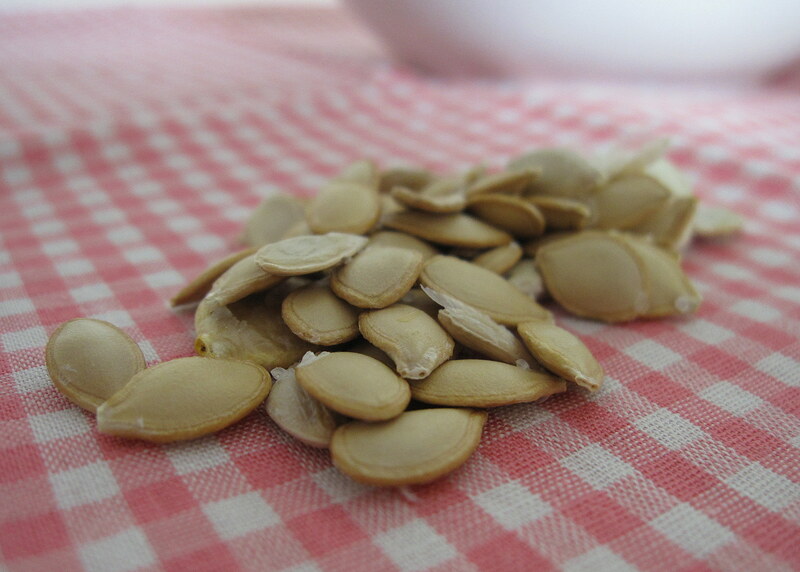 The slices with the skin…much nicer than the skinless ones. The slices sprinkled with an herbed salt blend…more flavourful than those with just salt. While they held up nicely once cooled, they were the best right out of the oven. This is definitely a remake recipe. 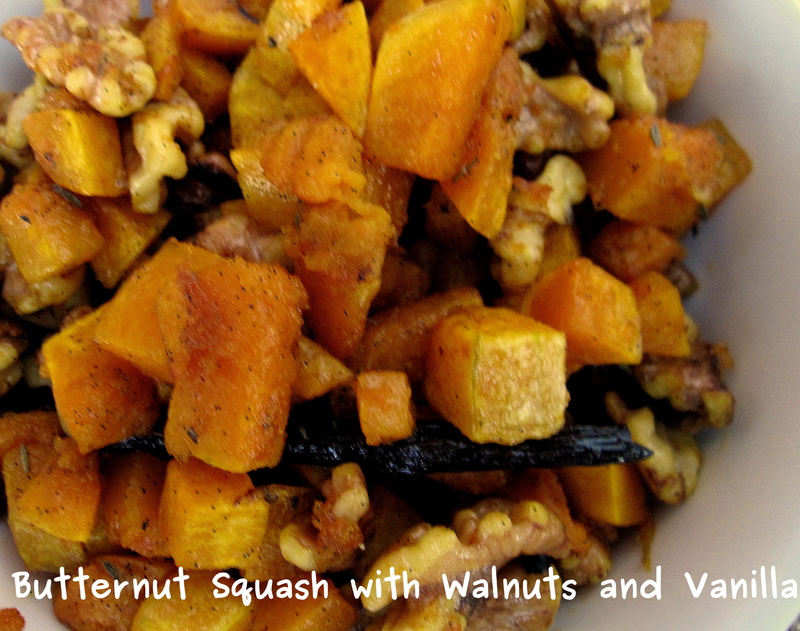 It ‘s easy, flavorful and sings fall. 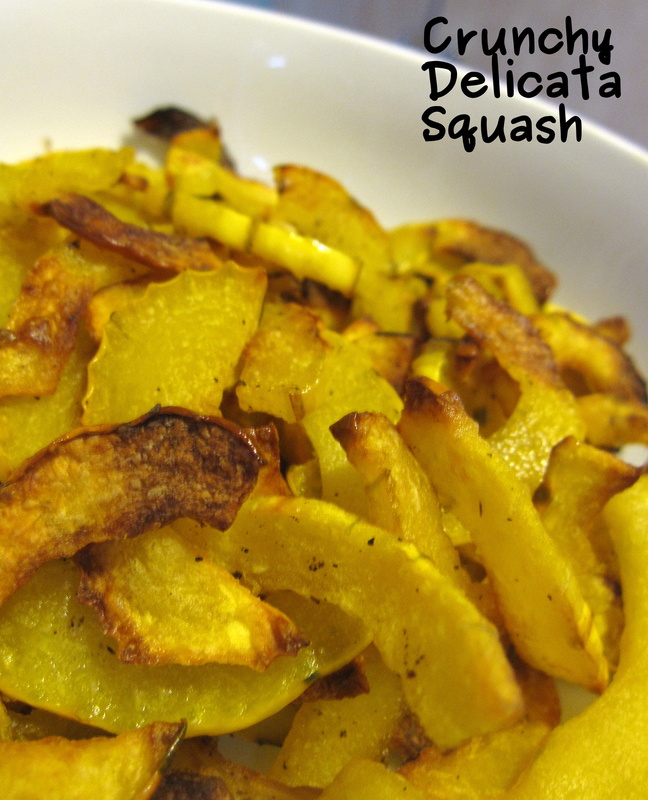 Find yourself some Delicata squash and give it a try! 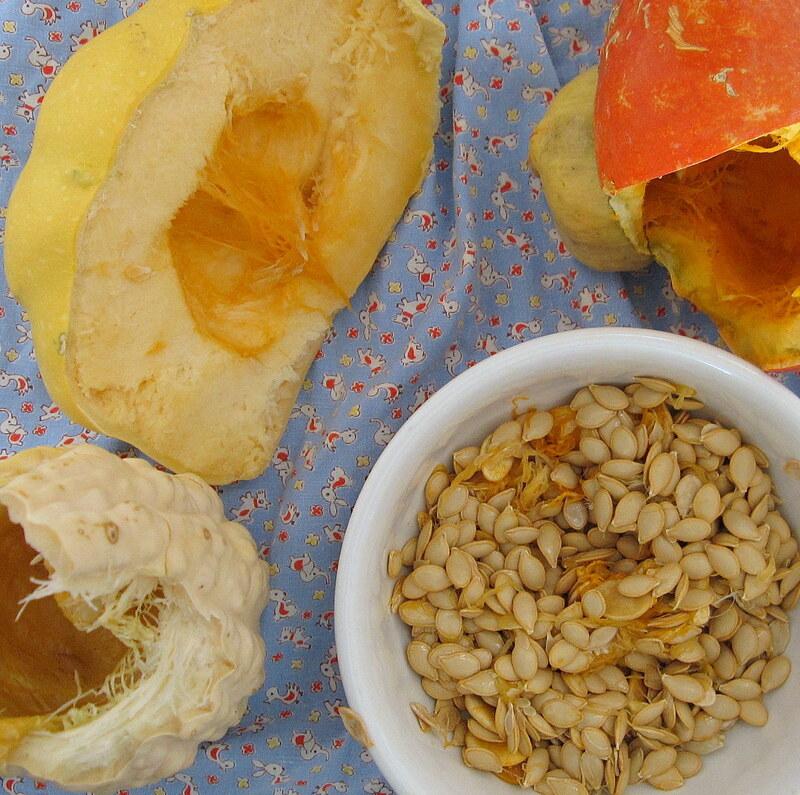 Do you have any Delicata Squash recipes to share? Do you like to try little experiments when you’re cooking? We’d love to hear.